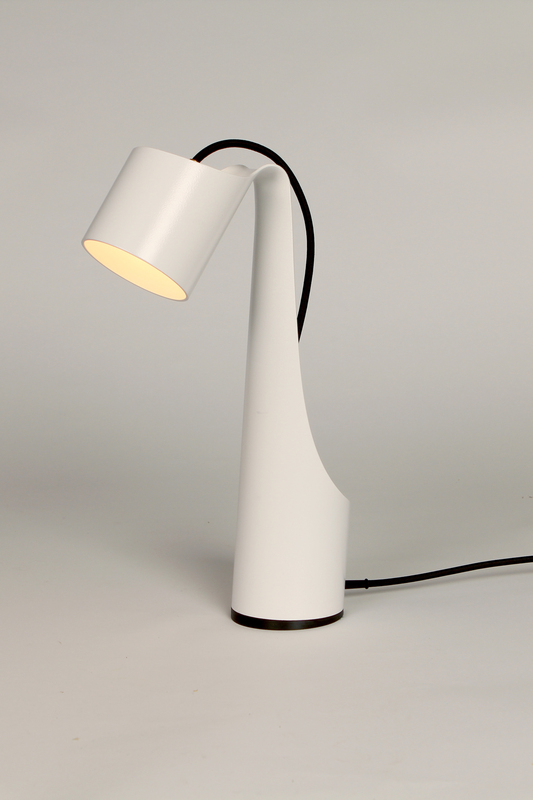 Daffodil is a reading lamp inspired by a very welcome sign of Spring and designed to utilize an inexpensive manufacturing process. Laser cutting is commonly known as a process able to cut/etch most flat sheet material but can also cut tubular materials. 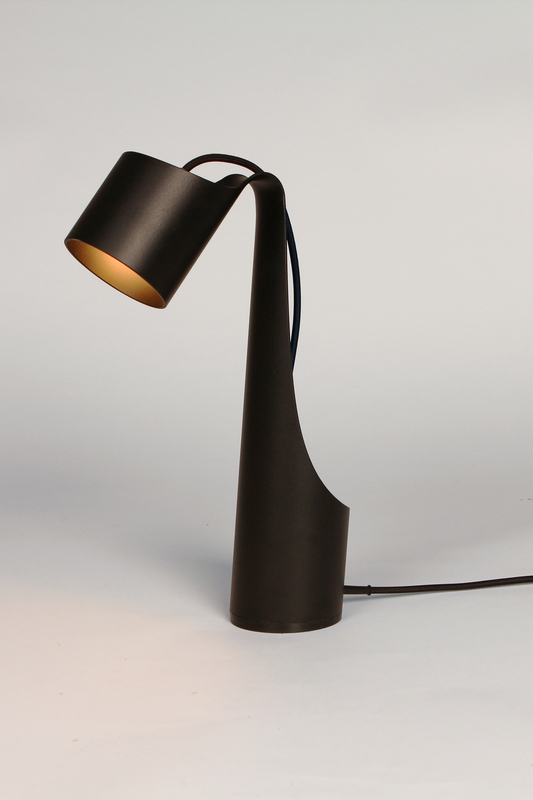 The intention is to use the technology to create an efficient form for a reading lamp from a single tube. The tube is laser cut on a rotary axis laser cutter and then bent to form an impression of a daffodil.